Never experienced a chauffeur-driven journey? Do you want to arrive in style to an event or a business meeting? Being dropped off at a location by a chauffeur-driven luxury vehicle makes quite a statement. It might be that as a company you arrange for a client to be met somewhere by a chauffeur-driven vehicle arranged by you. This would certainly make the right statement of hospitality – it shows that you know how to look after your clients. 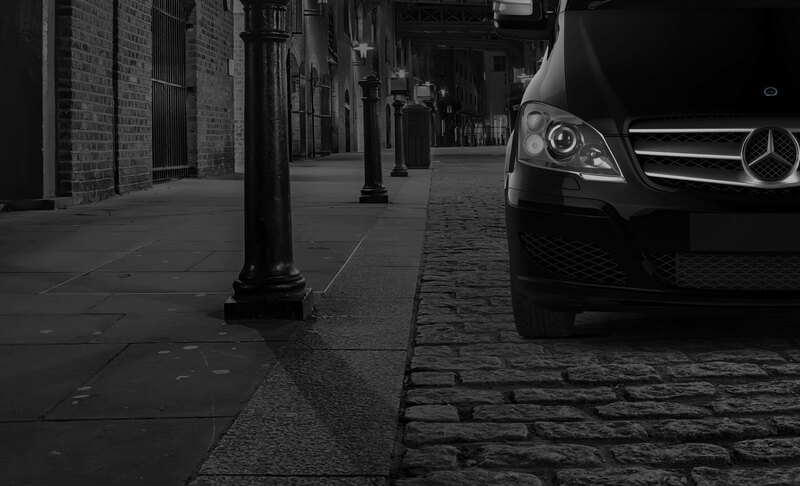 A chauffeur-driven taxi service is the ultimate way to travel, whether you’re being picked up at the airport after a long-haul flight when you might be tired, or dropped off at an important business meeting. We often associate relaxed travel with cars with chauffeurs, and this is exactly what you can expect if you hire a private car from Chauffeur One. 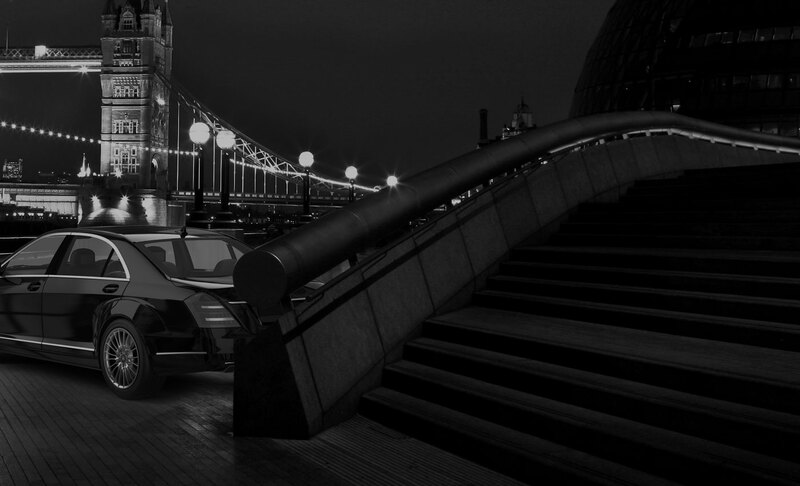 Here at Chauffeur One we operate chauffeur services in Central London and beyond. Whatever your travel and transport needs, we can meet them with courtesy and a smile. If you want to make an excellent impression on a potential client, then turn up to the business meeting in a chauffeur-driven vehicle, and if you simply want a comfortable, relaxing, and luxurious journey then a Chauffeur One car is all you need.